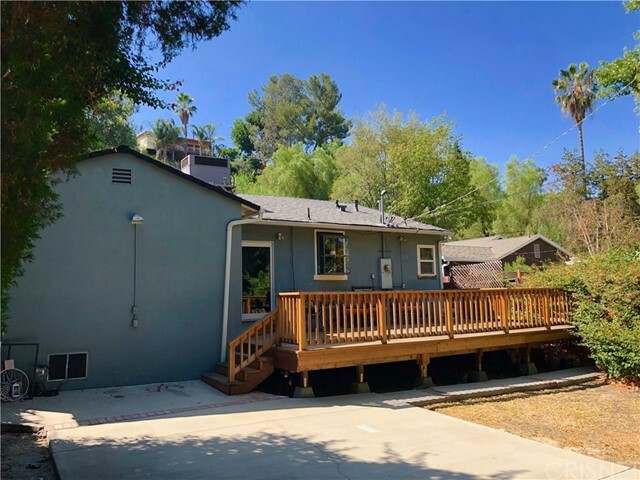 Exciting opportunity for investor or owner user to update this newly listed South of the Boulevard Woodland Hills home. 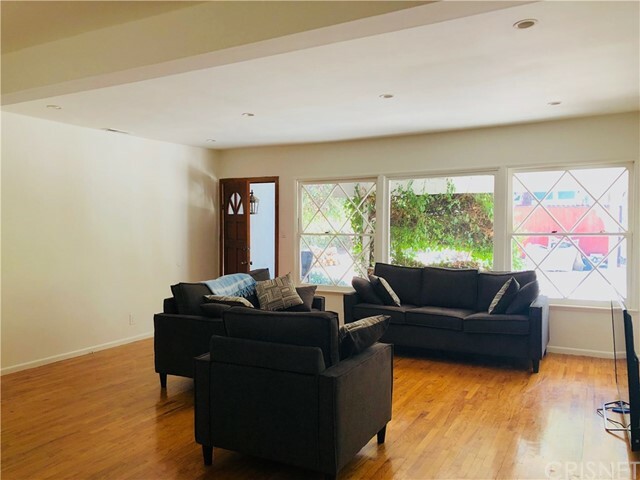 This private and gated two bedroom two bath home boasts original hardwood floors and an ideal floor plan. Upon entry, the sizable living room benefits from large windows allowing an abundance of natural light. Converted garage has been enclosed for separate bonus space or could easily be switched back to a garage. The hallway leads to the two bedroom areas. 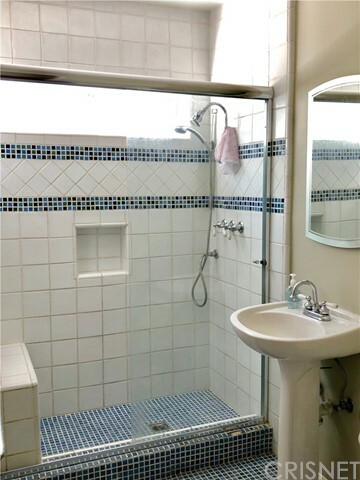 The front bedroom is serviced by the ¾ hallway bathroom and has french doors that open up to the front of the home. The generous master suite has dual closets, make-up vanity with en-suite ¾ bathroom. 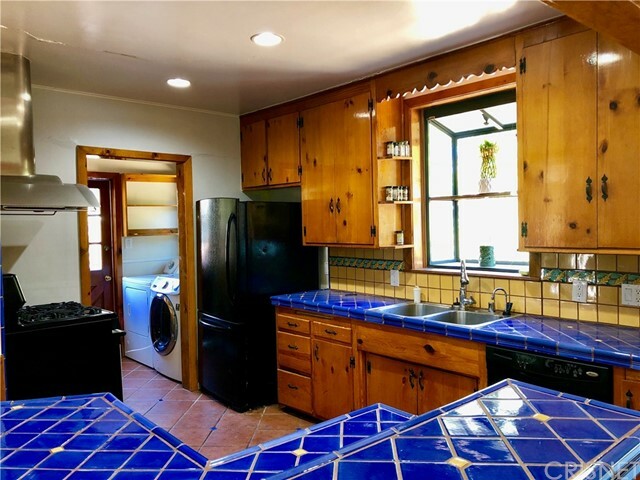 Colorful Kitchen has ample counter tops, leading to formal dining area and separate laundry room with a door for side-yard access. Sliding glass doors open to the large wooden deck, perfect for dining al fresco. Sizable backyard includes sport's court and bbq area. 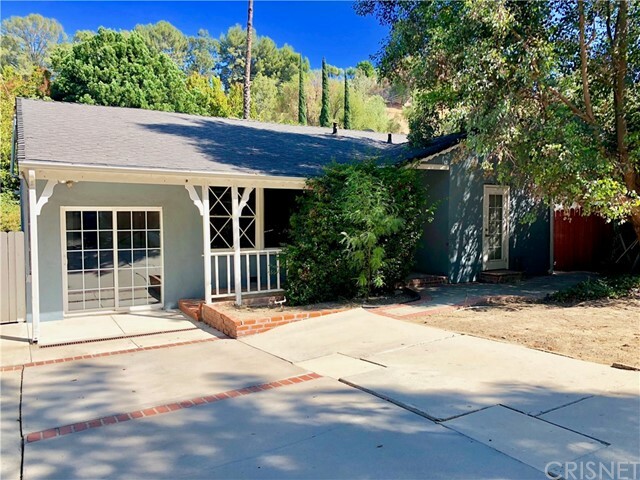 Close to restaurants & commuter routes, this is truly a special opportunity to be a part of one of the best neighborhoods in Woodland Hills.